Video calling apps are very useful for keeping in touch, but compatibility across platforms and devices have always been an issue. Now with Google Duo from Google you have a video calling app that works with Android and iOS smartphones and tablets. The app is also easy to use and performance is reliable. You will see yourself on video when you open the app. At the bottom are your contacts who have Google Duo and your friends that do not it yet. 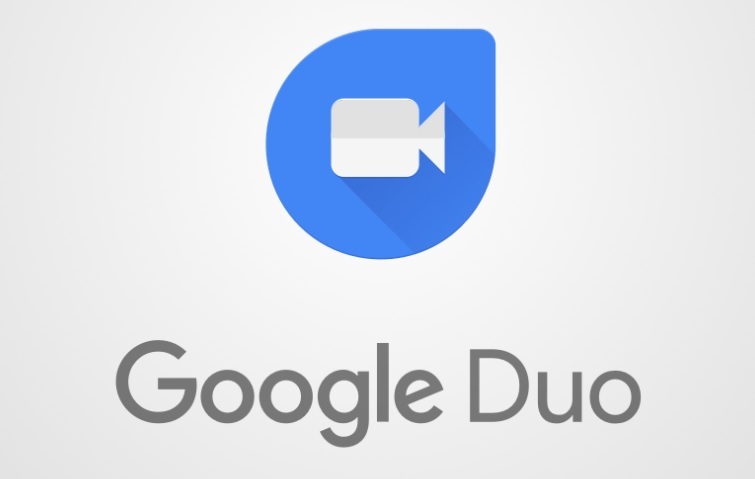 Google Duo, however, lets you invite other users to use the app so you can call them. To start a video call just press their image. Once your call is accepted Google Duo runs without a hitch and your video and of the person you call are clear. There is also an option to leave a message – just tap Record – if the person isn’t picking up. There are also a couple more interesting features here: one is you can set Duo so the person sees you when you call. You can also save video messages by pressing the person’s image. Want to call the person right away? Tap the button on the video message you saved and the app calls back. For all the features implemented, Google Duo is still intuitive. And as mentioned earlier it is compatible with iOS and Android devices. If you are looking for a video calling app that is free, easy to use and allows for cross-platform use, this is one to keep an out for.